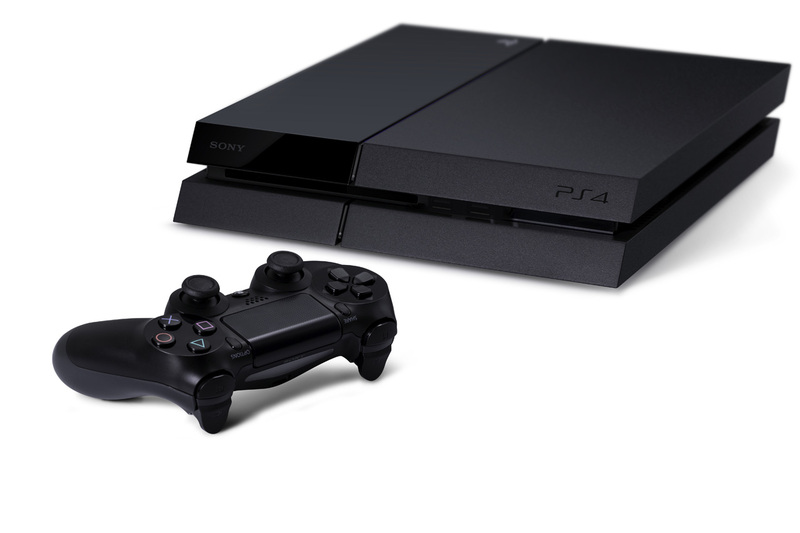 Playstation 4 Reveal, Price announced. On the tails of the Xbox One price announcement, It’s Sony’s turn in the spotlight. the Parallelogram shaped console was finally revealed today at Sony’s E3 press release. The price has been set at $399.99 in the US, €399.99 in Europe and £349.99 in the UK . That’s a 100 dollar undercut in the US and Euro, and a 70 dollar cut in the UK. One thing to note is that the PS EYE is an additional $59.99 add-on, and will not be included in the stock package.